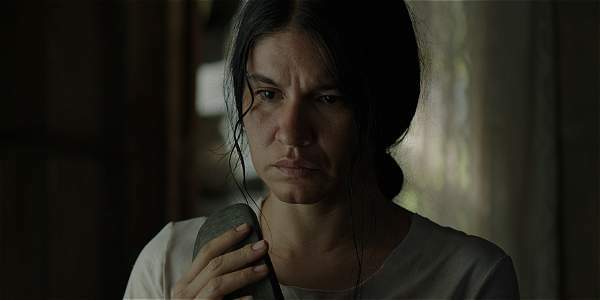 Oscuro animal tells the story of three women forced to flee their homes in a war-torn region of Colombia. 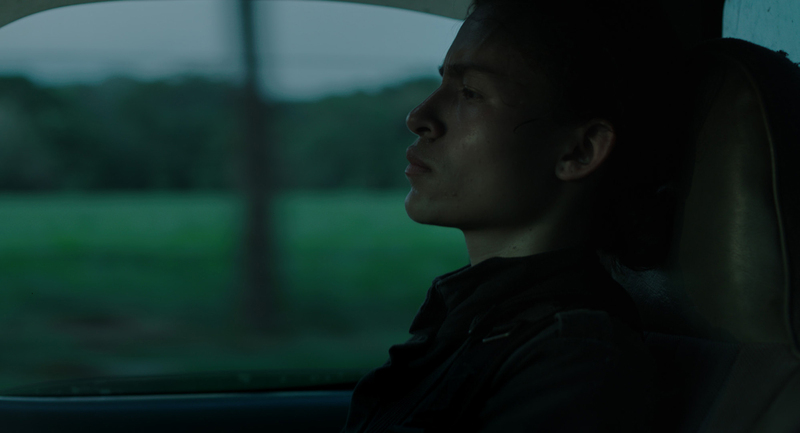 Each woman’s journey, marked by terror, takes her on a trek from the depths of the jungle to the outskirts of Bogotá, where each must gather the strength needed to start a new life. AFI Latin American FF (Silver Spring), U.S.A.
AFI FEST (Los Angeles), U.S.A.
OSCURO ANIMAL TRAILER from Boo Productions on Vimeo.